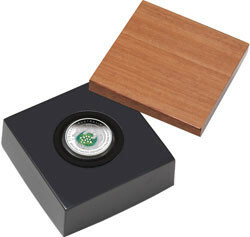 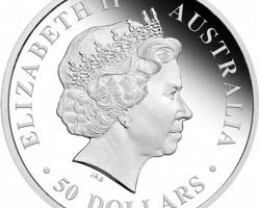 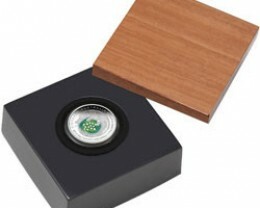 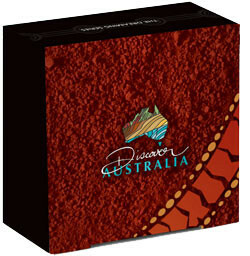 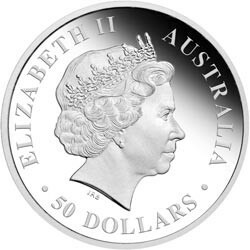 These 2010 coins are struck by The Perth Mint 1/10oz of 99.95% pure platinum in proof quality. 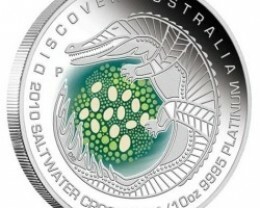 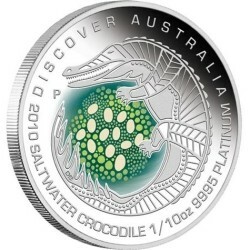 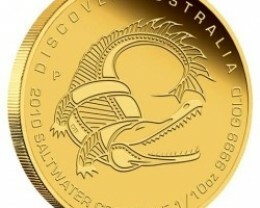 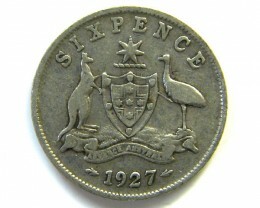 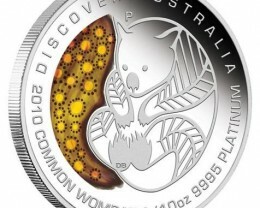 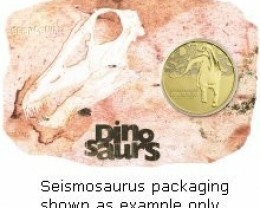 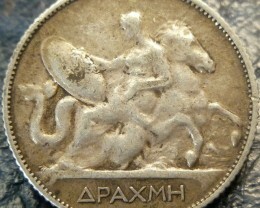 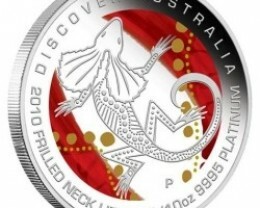 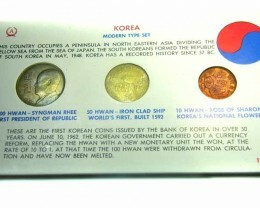 The reverse of each coin depicts a unique interpretation of a Saltwater Crocodile – the world's largest reptile, which lives in coastal waters and rivers across northern Australia. 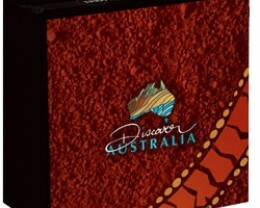 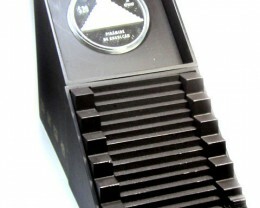 The design is enhanced with a coloured pattern in the background.